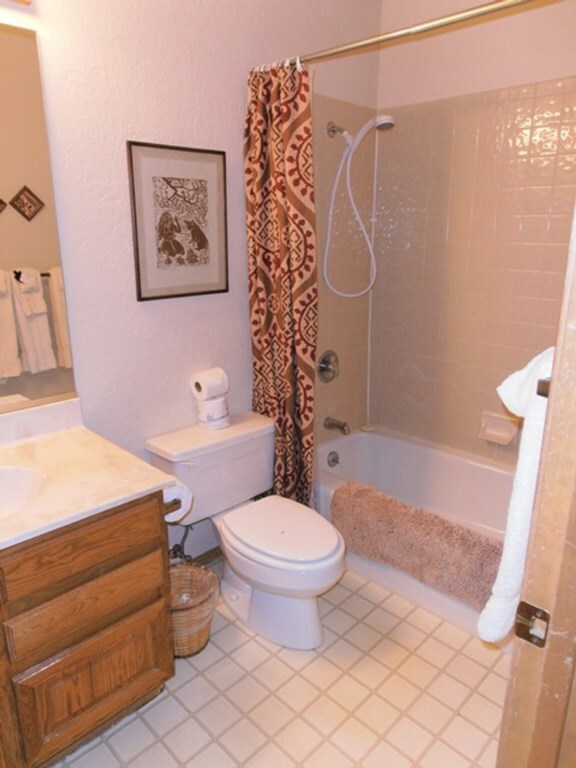 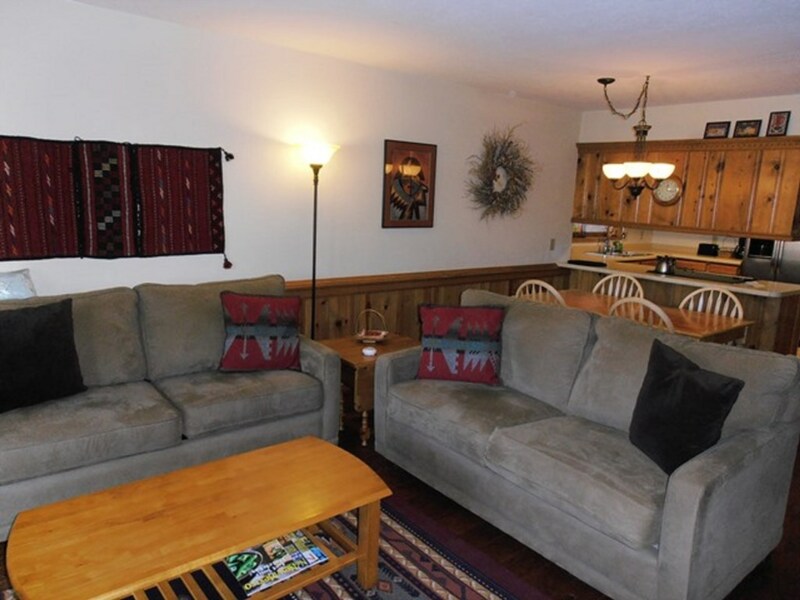 This easy access ground floor condominium is conveniently located just a few blocks from the Angel Fire ski-slopes, restaurants and shopping. 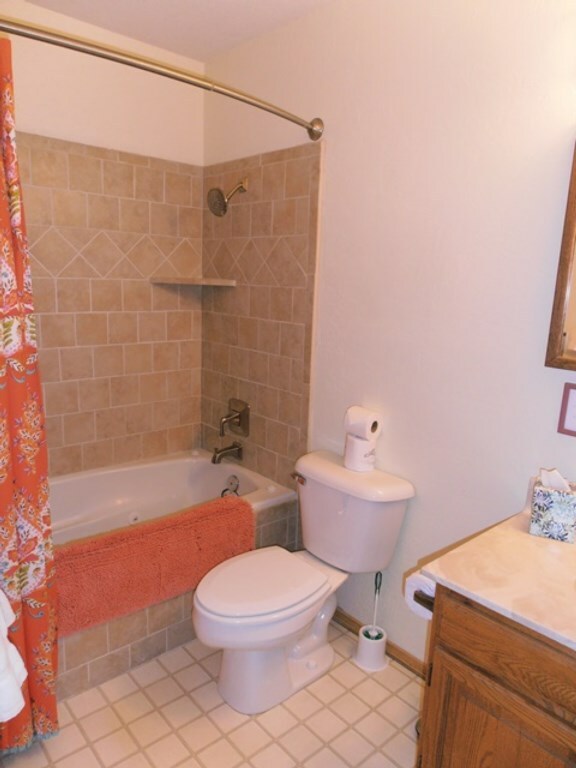 This home has all that you need, a cozy gas fireplace, pull-out sleeper sofa, clothes washer and dryer, flat-screen television, VCR and DVD player and high speed internet. 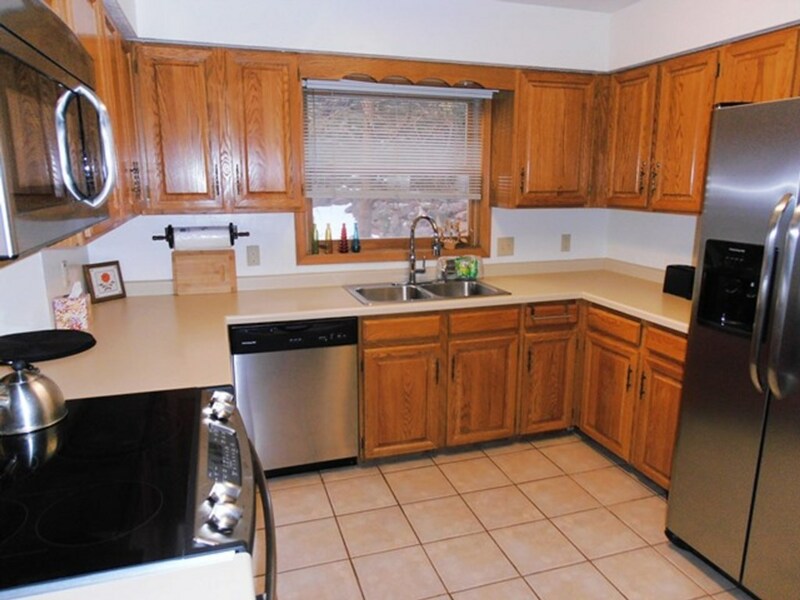 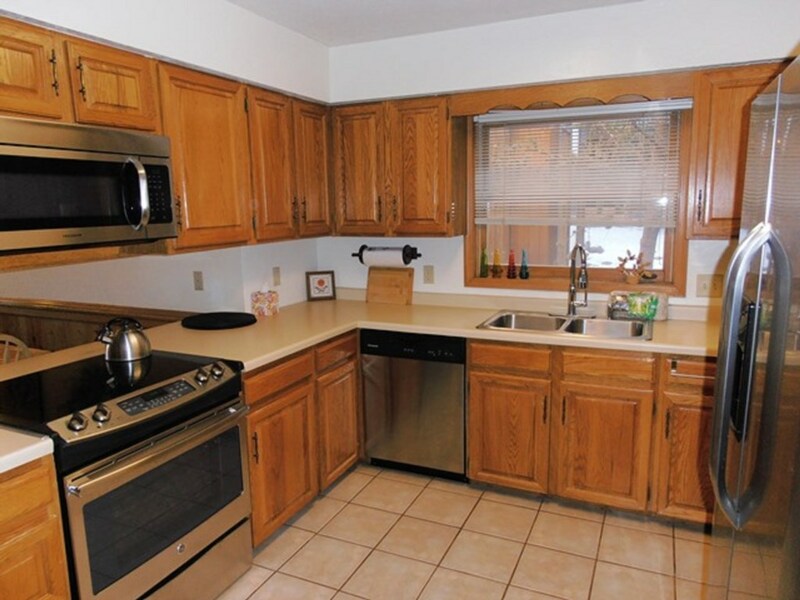 The kitchen is well equipped for all your cooking needs. 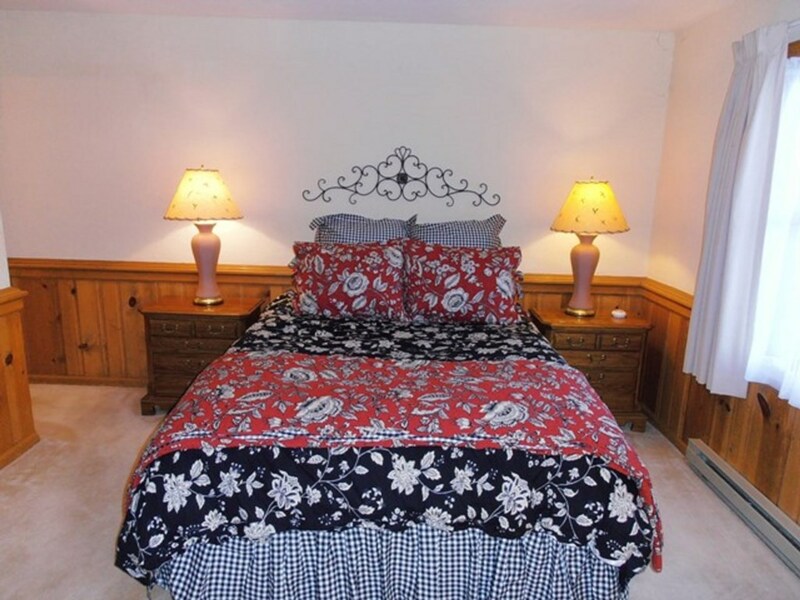 The master bedroom has a queen-sized bed. 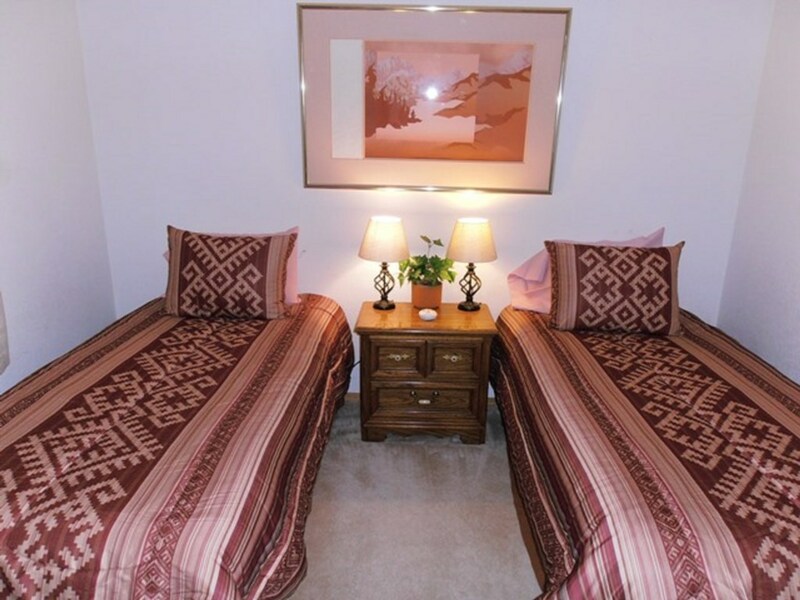 The second bedroom has two twin-sized beds. 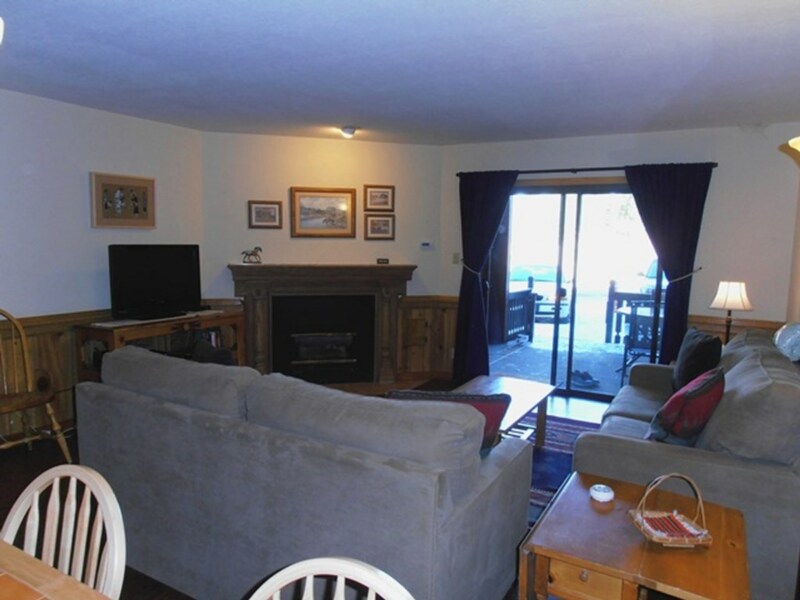 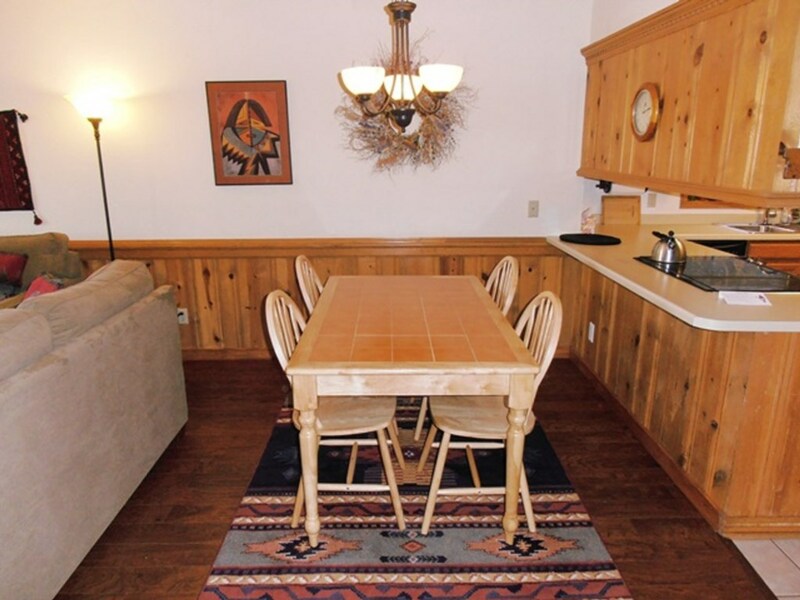 Perfect for a family getaway or friends ski/hiking trip, book today!